Belén Monclús (PhD, Autonomous University of Barcelona) is running as a chair for the section. Currently she is Lecturer Serra Hunter in Audio-visual Communication at Universitat Autònoma de Barcelona (UAB). She held positions as visiting research fellow at the University of Glasgow, Universidade Estadual Paulista “Júlio Mesquisa Filho” (UNESP) and Instituto de Investigaciones Gino Germani – Universidad de Buenos Aires. 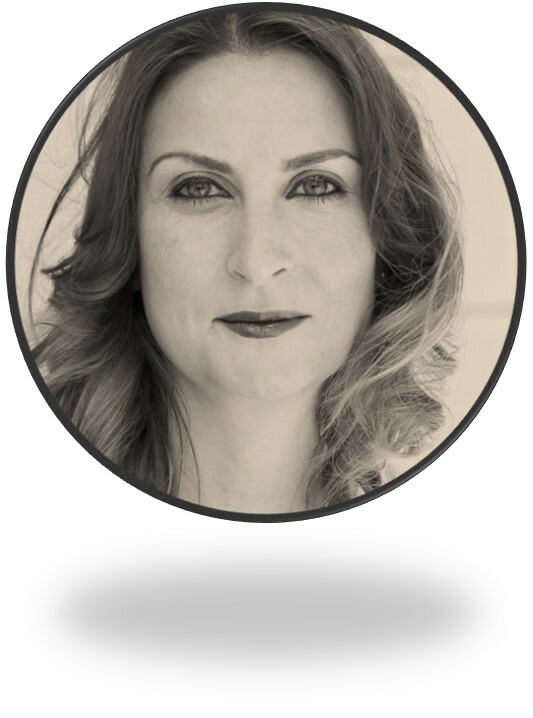 She is member of ECREA’s Radio Research since 2009, also is member of the Spanish and Catalan Associations of Communication Researchers. Since 2007, she is the coordinator of the Catalan Radio Observatory (l’OBS, GRISS-UAB). 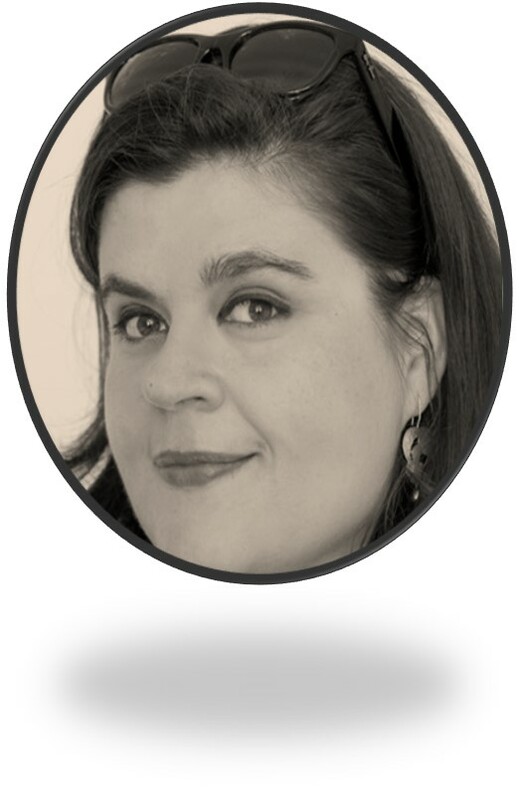 Her current research focuses on the evolution of the radio as a medium, the Spanish and Catalan radio sector, youth, radio audiences, radio consumption, radio participation, online radio, social media and podcasting. In 2015, Tiziano Bonini and Belén Monclús edited “Radio Audiences and Participation in the age of Network Society”, published by Routledge in association with ECREA. 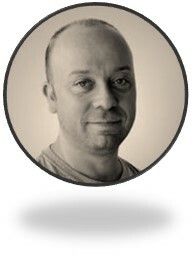 Tiziano Bonini is an Assistant Professor in Media Sociology at the University of Siena, Italy. He has published for several international journals, including The Radio Journal; International Journal of Radio and Audio Media; the European Journal of Communication; Media, Culture & Society; European Journal of Cultural Studies; Information, Communication & Society; International Journal on Media Management; First Monday; Social Media + Society. 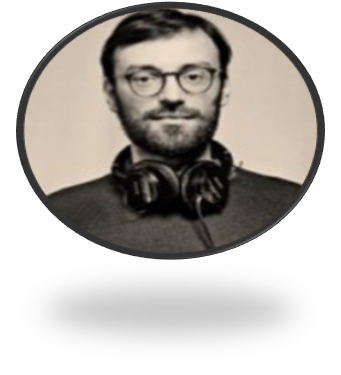 He edited the volume ECREA “Radio Audiences and Participation in the Age of Network Society” (London, Routledge, 2015) and “Radio in Italy” (Rome, Carocci, 2013). He has been visiting research fellow at Kings College, London and at the MEDIT Center, Tallinn University. As a free lance radio features producer, he worked for community, private and public service radio. Salvatore Scifo is Senior Lecturer in Communication and Social Media at the School of Journalism, English and Communication at Bournemouth University (UK). His main research interests are Community Media in the British and European context, as well as use the use of social media in the context of crises. He has published on UK community media funding and practice, as well as European community media policy and history, and on student media. He is the co-chair of the Community Communication and Alternative Media section of the International Association of Media and Communication Research (IAMCR) for 2016-2020 and a member of Steering Group of the MeCCSA Radio Studies Network. He is also a member of the Board of Experts Group of the Community Media Forum Europe (CMFE), where he previously served as Secretary and Vice President. In ECREA he is a current member of the Advisory Board, a former member of the Executive Board (2008-2013) and the General Coordinator for the 4th European Communication Conference, held in Istanbul in 2012. Ania Mauruschat (Dipl.-Journ., Univ.) was trained as an editor at the Deutsche Journalistenschule (DJS) and received an interdisciplinary diploma in journalism and literature at the Ludwig-Maximilians-Universität in Munich (Germany). From 2002 to 2012, she worked full-time as radio journalist. Currently she lives in Switzerland and is writing her doctoral thesis on the epistemology of radio art with a special focus on the avant-garde and noise at the University of Basel and the Collegium Helveticum in Zurich. From January to March 2017 she was guest research fellow at Maquarie University in Sydney/Australia. In September 2018, she traveled to Chicago, Boston and New York City to research the US-American podcast scene. Since October 2017 she is elected speaker of the consortium “Auditory Culture & Sound Studies” of the German Gesellschaft für Medienwissenschaft (GfM).